Our reputed entity is engaged in supplying Attitude 3 in 1 Waterproof Mascara. We are among the foremost organizations in the industry for presenting an extensive array of Water Proof Mascara to our esteemed customers. 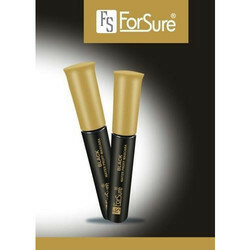 We are a most trusted name among the topmost companies in this business, involved in offering Glossy Eye Mascara. Get lusciously curly lashes with the Mascara. 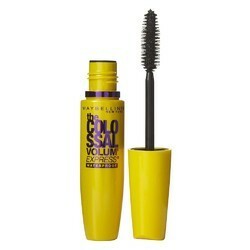 The exclusive curl lock formula gives lengthy expressive lashes for up to 18 hours. With the deepest black color, add instant drama to your eyes, making the simplest of eye makeup, alluring. Get picture perfect curled eyelashes with Mascara. In order to meet excellent quality standards, we are supplying Wonder Lash Waterproof Mascara. We are a top notch supplier of Waterproof Mascara. Banking on our enriched industry experience, we are able to supply Wonder Lash Waterproof Mascara.